We found 1 episode of Smashing Security with the tag “blue peter”. 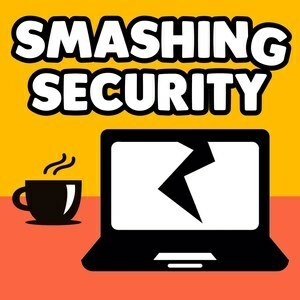 Yes, Smashing Security has reached its 100th episode! Despite our celebratory mood, we don't forget to take a look at the security stories of the last week - including an alarming IoT failure and a dating app disaster for Donald Trump devotees.